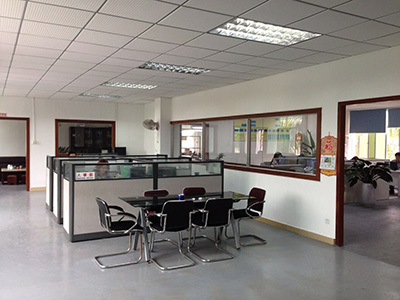 Since1998,We provide professional customized-order mechanical parts, including sheet Metal Stamping Parts, sheet metal fabrications parts, CNC milling and turning parts, stamping tool and die, welding and riveting as well as surface treatment like powder coating and plating . 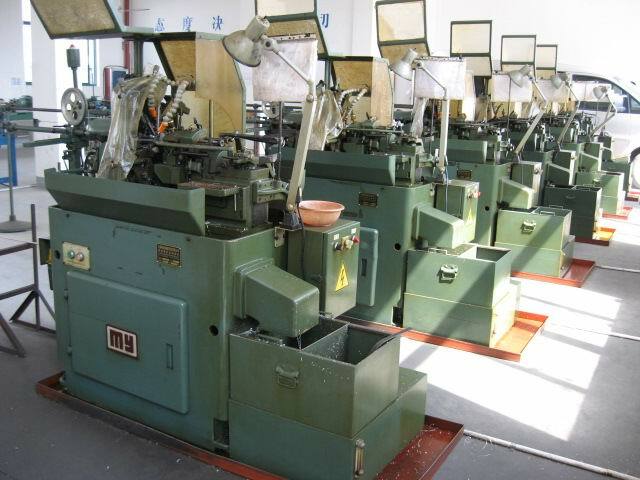 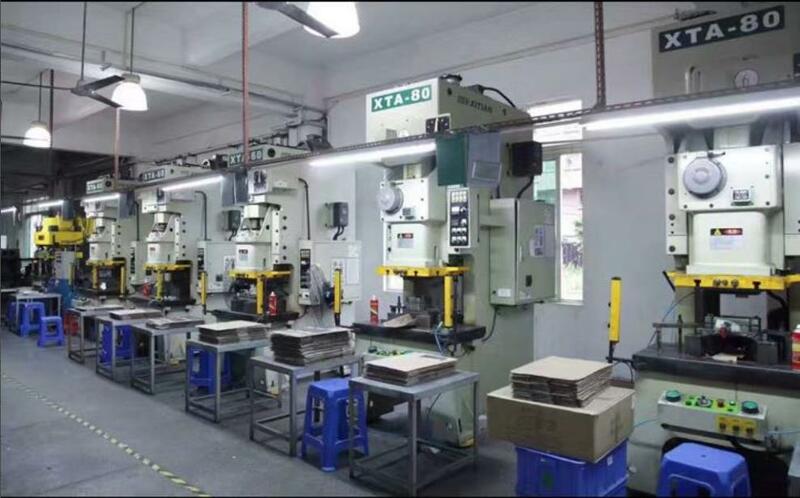 Stamping workshop can provide one-stop service from prototypes to rail run, small volume to mass stamping production, and also covers welding ,riveting, tapping and surface treatment. 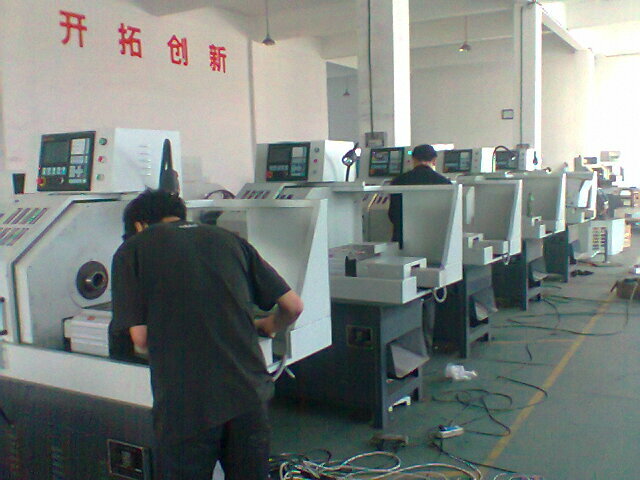 The main process of CNC Machining workshop are CNC turning and milling process ,which can produce varied typed of mechanical parts from small to big, and simple to complex, and often used raw materials include copper, iron, aluminum and stainless steel. 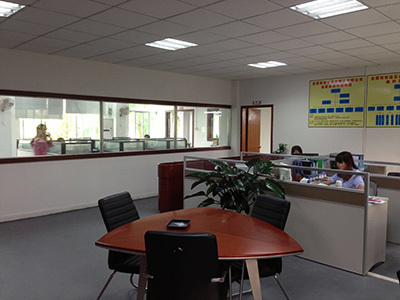 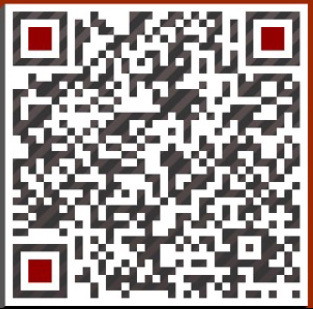 We have in-house tool , die design and manufacturing capability, Wire EDM Machine and machining center are used to manufacture tool and die, like progressive dies or single process dies.